For George – A GOLD!!!! 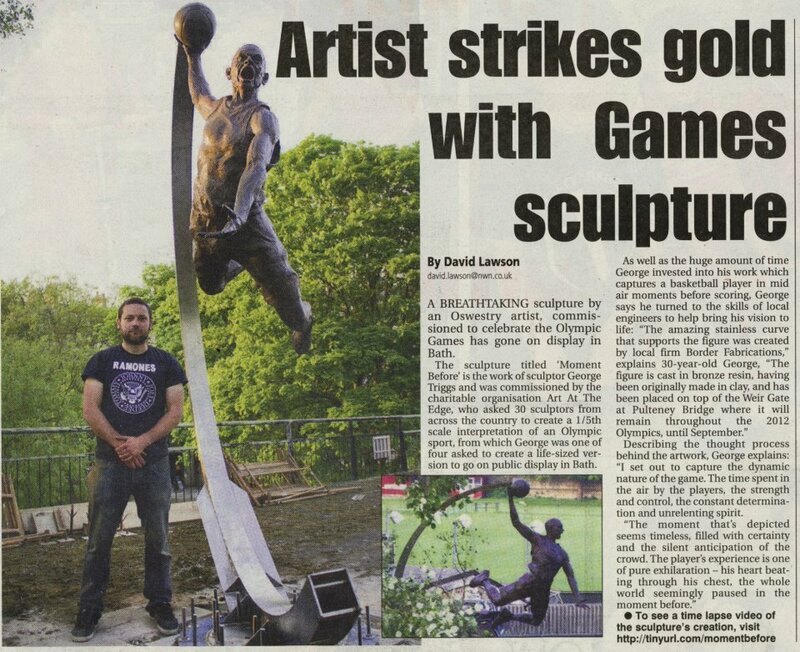 MANY Congratulations to George Triggs for this amazing piece! We are in awe!!!! Can’t wait to see it in situ. « Borderland Visual Arts Open Studios coming up THIS weekend!